The Chinese conglomerate’s $6.4 bln stake in U.S. hotelier Hilton is now up for sale. It’s a curious choice for a company built around travel and logistics. Financial services make less sense inside HNA. The restructuring choices suggest strategy may be a secondary consideration. HNA Group said on April 5 that it plans to sell some or all of its 26.1 percent stake in U.S. hotel operator Hilton Worldwide. Based on the previous day’s closing price of $78.03 a share, HNA’s 82.5 million shares would be worth about $6.4 billion. When HNA originally bought shares in Hilton in October 2016, it agreed to various restrictions on its holding. In the first two years of ownership, it can only sell in certain circumstances, such as when it has already obtained approval from a majority of Hilton’s independent directors. 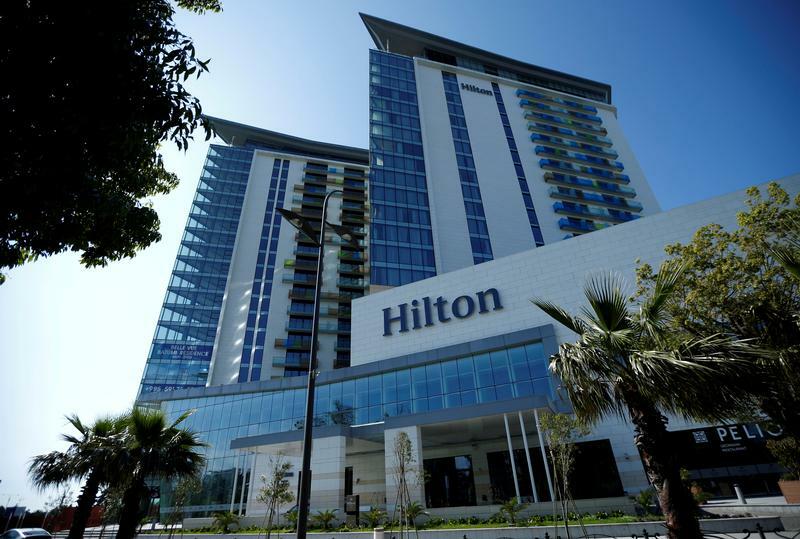 In March, the Chinese conglomerate sold its stakes in two Hilton spinoffs, Park Hotels & Resorts and Hilton Grand Vacations.